I have reviewed a couple of Cube Android tablets in the past. I was quite impressed with the Cube U30GT2 but less so with the U25GT. However, Cube is one of the better known tablet producing companies from China and their range of products is wide and popular. 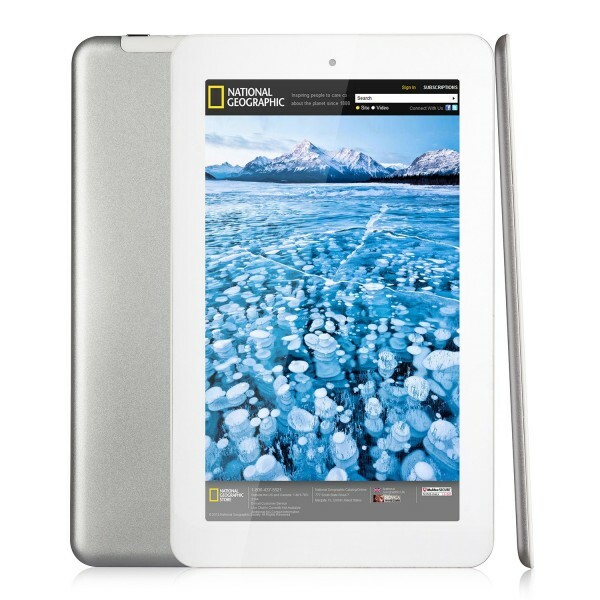 The Cube U39GT is more of a 9 inch screen and slightly updated version of the Cube U30GT2. It has a similar screen resolution but the panel is a Samsung PLS display. 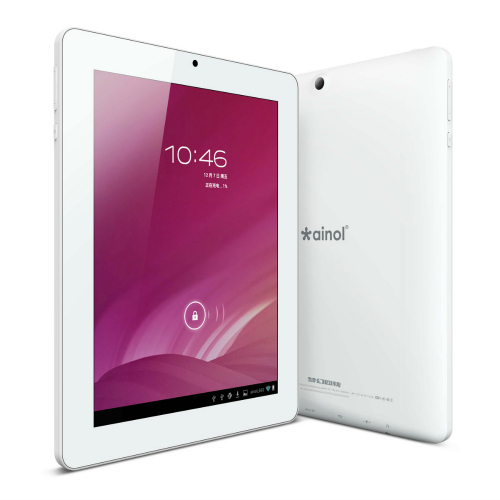 The slightly smaller screen brings the added benefit of a significantly lighter tablet. Other than this, there aren’t any major or significant differences between the Cube U30GT2 and the Cube U39GT. AliExpress has numerous retailers that are offering the Cube U39GT at a great price and some even have free international shipping thrown in. As mentioned above, the first impression I got was how much lighter the Cube U39GT feels, compared to the U30GT2. A quick check on the specs reveals that the Cube U39GT is 480g while the U30GT2 is 665g. The U30GT2 is almost 40% heavier. This makes the U39GT much more comfortable to hold for longer periods. There is a slight sacrifice in screen size of course but since both tablets has the same resolution, it is a compromise that I am willing to accept. 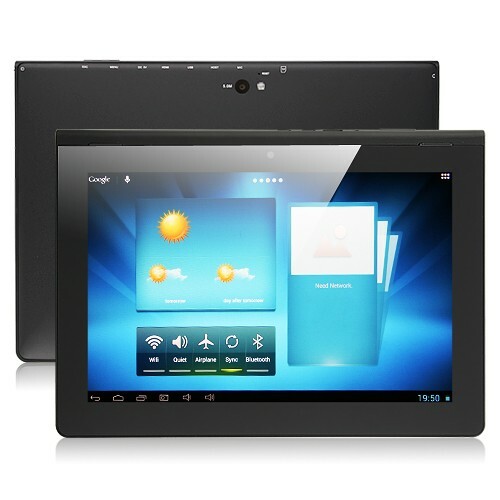 The design of the Cube U39GT is good and I think it is one of the better looking tablets. It has a metal trim around the edges and a fully aluminum housing at the back. The build feels good and the tablet seems very durable. The outer surface is also textured to provide a better grip. A close-up check of the review unit shows no noticeable gaps. The design and build quality of the Cube U39GT gets a thumbs up from me. All the buttons and ports are located on the left edge when held in landscape mode. There is a power button, a volume rocker button, a micro HDMI port, a micro USB port, a 3.5 mm audio jack, a 2.5 mm DC port and a micro SD slot. On the right edge are a pair of AAC stereo speakers. You read that right, both speakers are located on the same side when held in landscape mode. This is an odd decision as this means that you don’t get proper stereo sound when watching a movie in landscape mode. Last but not least, it has dual cameras – a 2MP front facing one on the upper left corner and a 5MP camera at the rear. How does the Cube U39GT compare with other tablets? The Cube U39GT has a 9″ FHD Samsung PLS screen. There are arguments online on whether PLS is better than IPS screens but personally I cannot really tell the difference in quality between the U39GT and U30GT2. Both have the same 9120 x 1280 resolution although the pixel density on the U39GT is slightly higher at 256 PPI due to the slightly smaller screen. The viewing angle is good at almost 180 degrees. If I am hard pressed, I may say that the PLS display is not as bright as the IPS display but that is only if I am nitpicking. The rest of the U39GT’s hardware specifications is rather similar to the U30GT2. 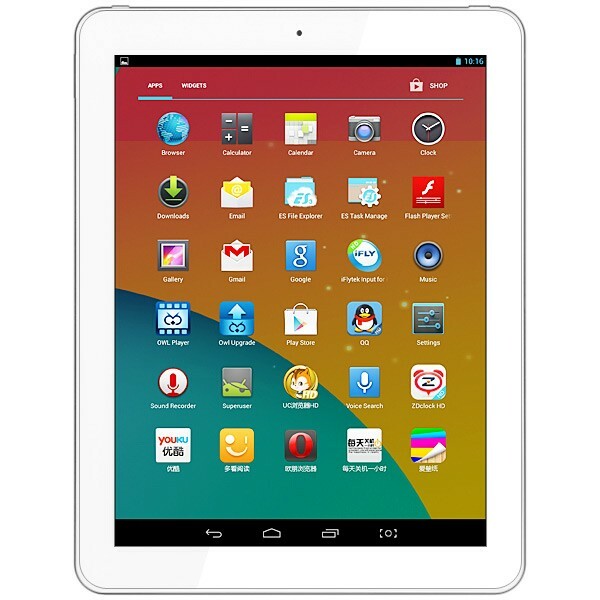 It is powered by the highly popular Rockchip RK3188 1.6 GHz ARM Cortex A9 quad-core processor with Mali-400 MP4 GPU. It has 2 GB of DDR3 RAM and 16 GB of storage ROM. It also comes with WiFi and Bluetooth 4.0. 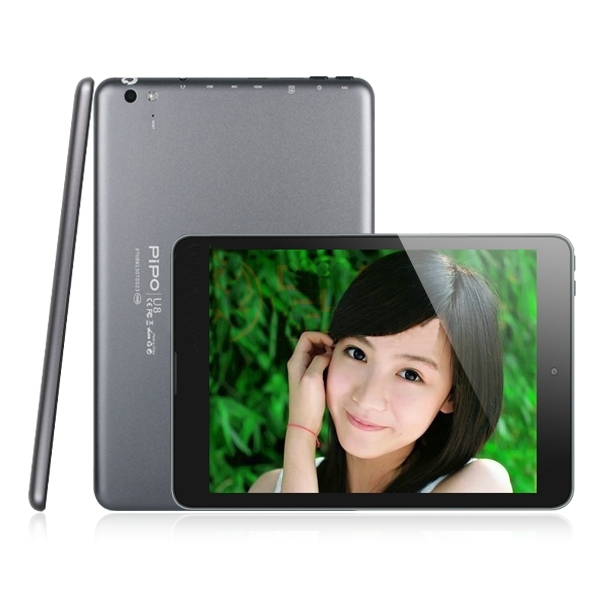 Battery capacity is 5200 mAh and it has Android 4.2.2 Jellybean pre-installed. The Cube U39GT performs similarly to other RK3188 based devices that are paired with a retina display including the Cube U30GT2. This means that they are generally okay but tends to struggle a little when the app especially 3D games become a little more demanding. Like the U30GT2, the drop in performance is not as bad as tablets with 2048×1536 pixel displays but it is noticeable. The U39GT is not the tablet of choice for gaming but other than that, it does perform very well. Watching movies is a great experience on the PLS display although the positioning of the speakers mars it a little. There are some slight hiccups but overall the performance is satisfactory on the U39GT. Like the other Cube tablets, it comes with Cube’s own customized launcher which bears more than a little resemblance to the active tiles on Windows 8. However, if you don’t like it, you can always revert to the default Android launcher or install any launcher that catches your fancy on the Google Play Store. While the aluminum housing is a thing of beauty, unfortunately it may also has something to do with the U39GT’s weak WiFi reception. I experienced drop connections with just a concrete wall and floor between the tablet and my router. The 5200 mAh capacity battery also seemed a little small considering that the similarly spec-ed but slightly larger screen U30GT2 had a 7600 mAh battery. However, the U39GT lasted just about as long as the U30GT2 at about 8 hours on a full charge. This is a pleasant surprise. The cameras of course are the standard mediocre quality cameras that are the bane of all Chinese tablets. The rear camera on the U39GT does have auto focus though. The Cube U39GT is a decent performer at a decent price but it is nothing to shout about. Of course it cannot compare to the newer tablets with chipsets like the Qualcomm Snapdragon APQ8064 but then the U39GT is not targeted at the high-end crowd. 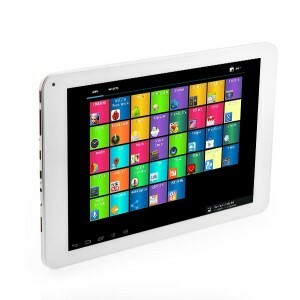 If all you are looking for is a tablet that will mainly be used for web browsing, watching movies and a little gaming, the Cube U39GT is a good choice. It is well built and has a nice design. The battery life is above average but the WiFi range is a bit lacking. 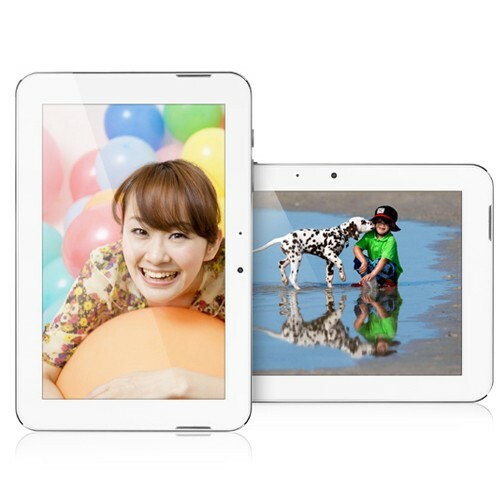 have read WIFI on Cube u39gt can be improved by removing the metal strip around the tablet. Any comments?? ?